Sylvania Quilting: Coming soon - 2018 recap! Coming soon - 2018 recap! 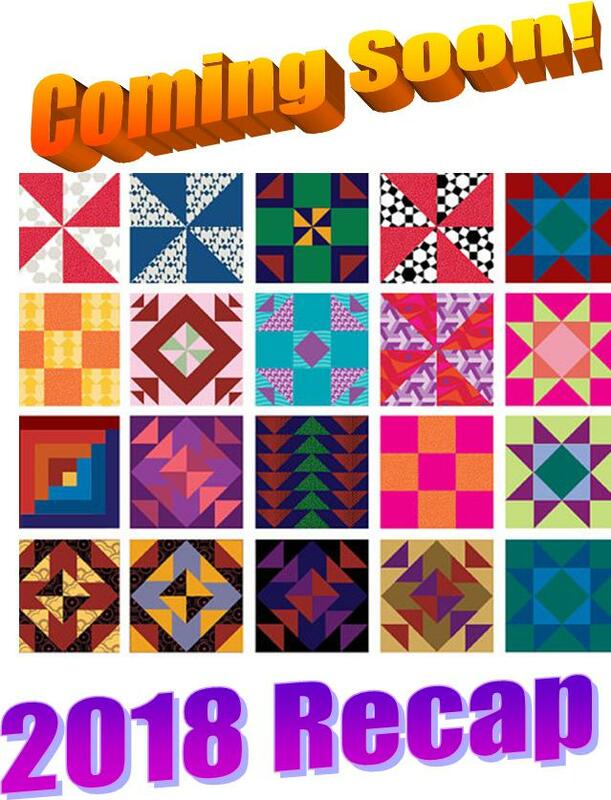 Get ready..... the 2018 recap of every quilt that I quilted is coming. I will do the first post on Wednesday January 9. I quilted 130 quilts in 2018 - so we are going to have quite a quilt show.